Tata Motors has now officially revealed details of its upcoming premium crossover, Hexa. 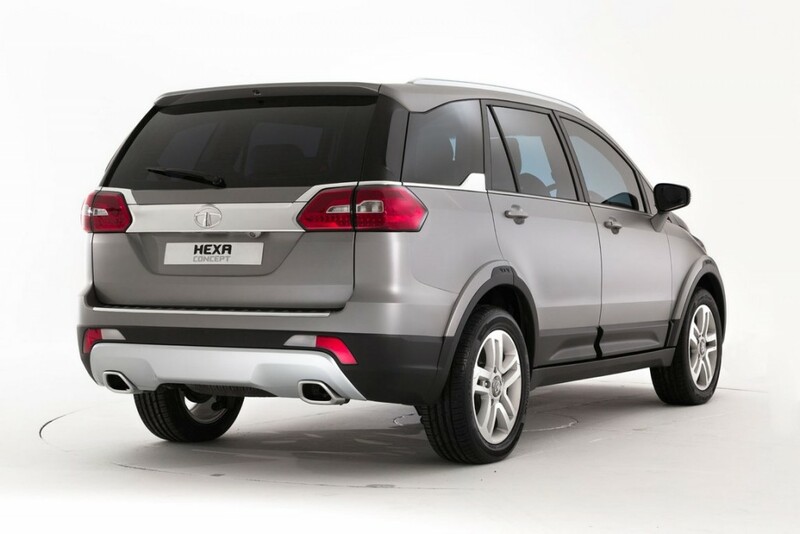 Tata Hexa will be introduced to Indian market on January 2017. Bookings for Hexa are open from November 1, 2016. 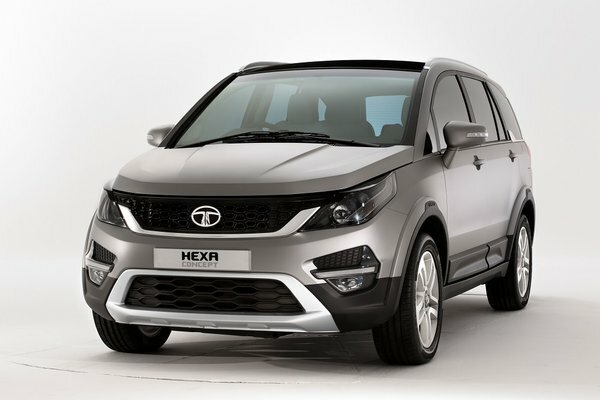 Tata Motors’ new flagship SUV – Hexa shares mechanical features that were present in Tata Aria. The upcoming Hexa SUV is offered in both 7-seater and 6-seater configuration. Tata Hexa gets a massive 19-inch wheels. The all new Tata Hexa measures 4788mm in length, 1903mm in width, 1791mm in height, with a wheelbase of 2850mm and offers 200mm ground clearance. The fuel tank capacity of Tata Hexa is 60 litres. Tata Hexa is going to be powered by Tata Motors’ 2.2-litre Varicor 400 diesel engine. Tata Hexa delivers 156bhp of power and 400Nm of torque. Hexa gets the same engine unit that was present in Safari Storme earlier in 2016. Engine is mated to 6-speed manual transmission gearbox. Hexa is also available in automatic version. The all new Tata Hexa is quite feature packed. Hexa gets 8-way adjustable seats. When it comes to entertainment aspects: The car offers 5 inch touchscreen as a standard option that comes compared to 10-speaker audio system from JBL (that comes with 320 watt sub-woofer). Tata Hexa also offers 3.5-inch TFT colour display in the instrument cluster. Like Tata Tiago, Tata Hexa gets a smartphone-based navigation system. 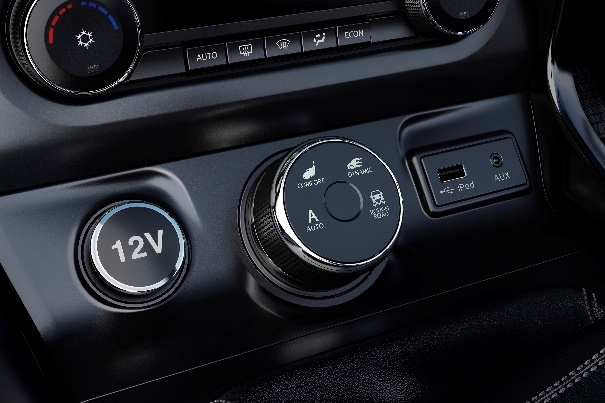 Tata Hexa also gets dual zone climate control with separate AC vents for 2nd and 3rd row passengers. Reverse parking sensors and ambient mood lighting is present in Hexa. You can read about different driving models offered by Tata Hexa here. The price of Tata Hexa has not been officially revealed yet. The price of Tata Hexa is expected to start from INR 12.5 lakhs (ex-showroom). Some of the potential competitors of Tata Hexa are Toyota Innova ( although Innova belongs to MPV category). 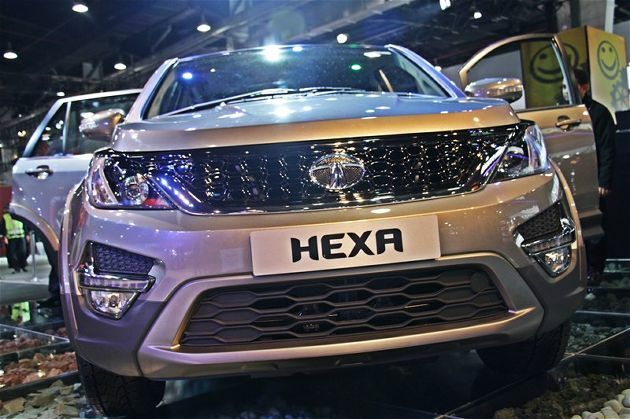 Hexa will also rival against Mahindra’s XUV500. The upcoming Tata Hexa is expected to be launched in three different trims levels. The base variant of Tata Hexa will get an option of manual/automatic gearbox. All the trims of Tata Hexa have an option to offer two wheel drive or all wheel drive (AWD).